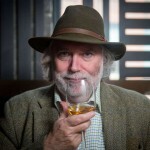 Beautiful and complex floral nose, if you didn’t know it was from hops one could imagine being aged in a sauterne cask. This is at natural cask strength but the alcohol burn is minimal. Quite fruity but we’ll balanced taste. Very little bitterness that some might expect from the hops. 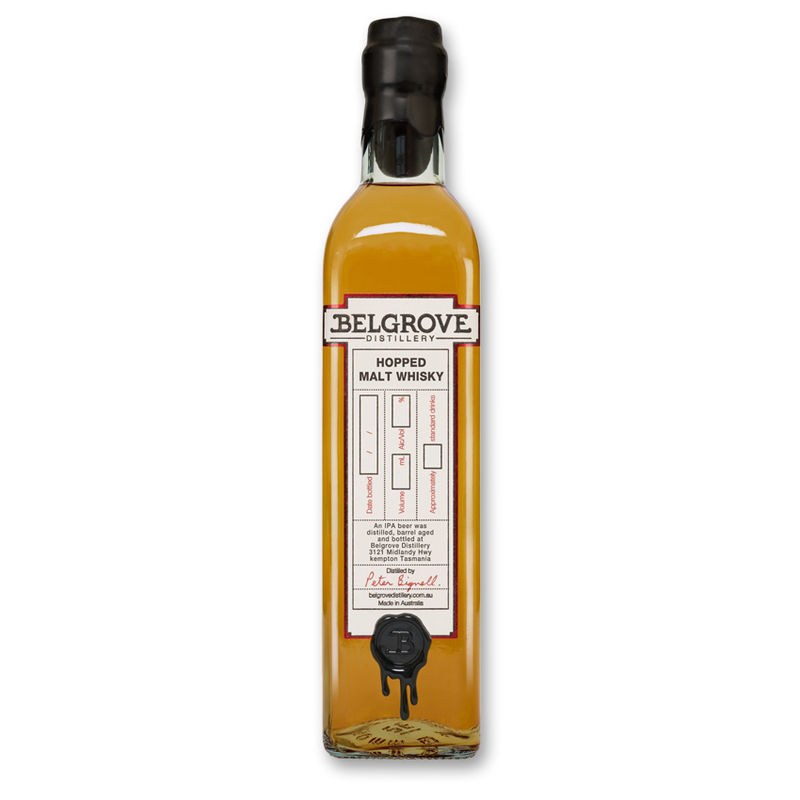 Belgrove Distillery was the first Rye Distillery in Australia. Located North of Hobart, Belgrove Distillery is the only bio-diesel powered still in the world.